The Honorable E. Adrian Adams was born in New Orleans, Louisiana and grew up in Gretna. He graduated from West Jefferson High School. 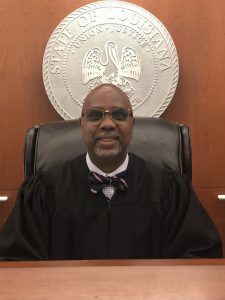 He earned an Associate Degree in 1986 from Nicholls State University, a Bachelors Degree in 1987 from Southeastern Louisiana University and his Juris Doctor Degree in 1992 from Southern University Law Center. Following Law School, Judge Adams served as a law clerk in Division “P” of the 24th Judicial District Court for Judge Melvin C. Zeno and Judge Lee V. Faulkner, Jr., from 1992-2014. 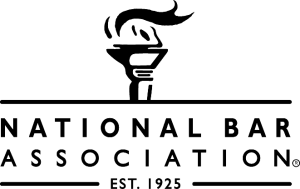 During this period, he maintained a private law practice focusing on civil, criminal, and domestic cases. He also has served as a Traffic Hearing Officer for Second Parish Court. The Honorable Judge E. Adrian Adams was elected as District Judge Division “G” of the 24th Judicial District Court in 2014. 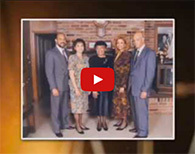 Judge Adams is a member of numerous judicial and legal organizations, including but not limited to the Louis A. Martinet Legal Society, National Bar Association, Jefferson Bar Association and Past President, 2016 Inductee of Southern University Law Center Alumni Hall of Fame, and a proud member of the Omega Psi Phi Fraternity, Incorporated. He is married to Lori A. Adams and they are the proud parents of two children.